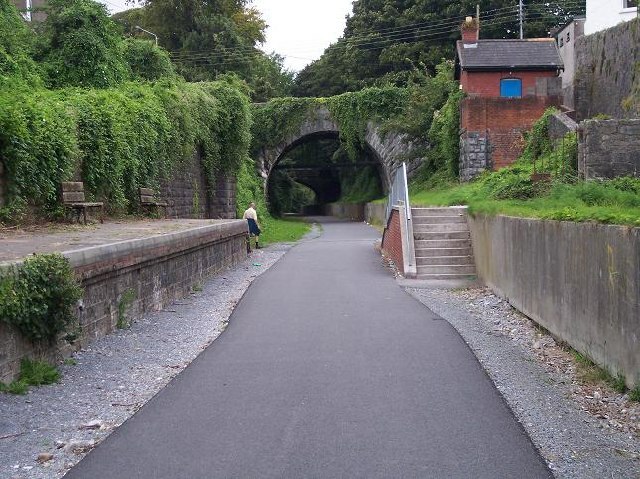 The first six miles of the disused narrow gauge Cork, Blackrock & Passage Railway have been converted into a recreational trail. This is the former station at Blackrock two miles east of Albert Street station in Cork. © Copyright Ralph Rawlinson and licensed for reuse under this Creative Commons Licence. This page has been viewed about 1265 times.